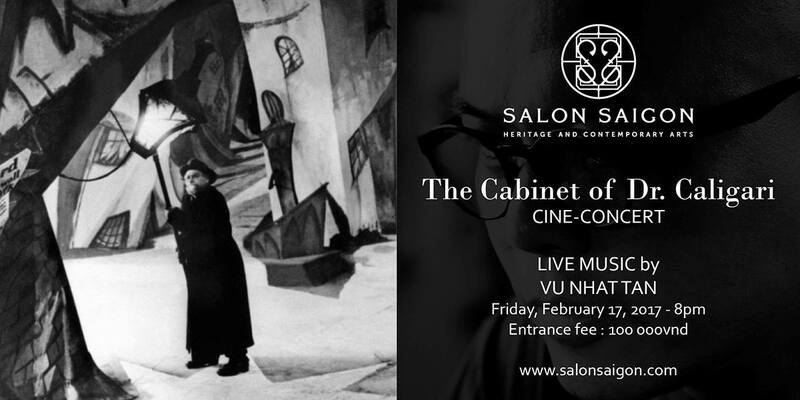 Robert Weine’s 1920 silent film The Cabinet of Doctor Caligari is unanimously agreed to be both a prime example of German Expressionist cinema, and also a seminal horror film. However, the film is also something of an enigma, combining as it does, a mixture of gothic, psychologically motivated narrative, and Expressionist set design. It tells the story of an insane hypnotist (Werner Krauss) who uses a somnambulist (Conrad Veidt) to commit murders. Vu Nhat Tan is a Vietnamese composer of experimental music combining orchestral/chamber/piano, electro/computer and multimedia performance. 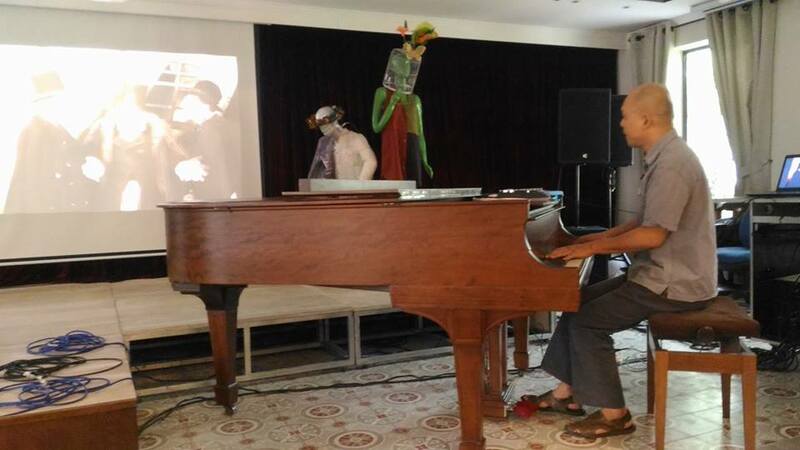 He studied piano, composition and musicology at the Vietnam National Academy of Music in Hanoi, computer music and new music at the Staatliche Hochschule für Musik in Cologne and composition with Chinary Ung at the University of California at San Diego. His music has been performed in Australia, Cambodia, China, France, Germany, Mongolia, Switzerland, the USA, and Vietnam, including at the Roaring Hoofs Festival in Ulaanbaatar (2000), the Louisiana Festival of Contemporary Music in Baton Rouge (2002), the Totally Huge New Music Festival in Perth (2003), and the Asian Music Festival in Tokyo (2003). He has lectured on composition and musicology at Vietnam National Academy of Music in Hanoi since 1995. He has also guest-lectured on Vietnamese music in Australia and Vietnam.